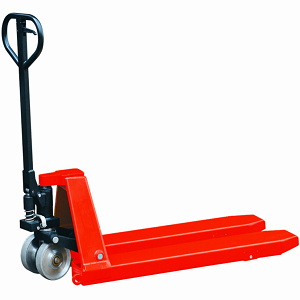 We supply high quality hand pallet trucks and pump trucks. 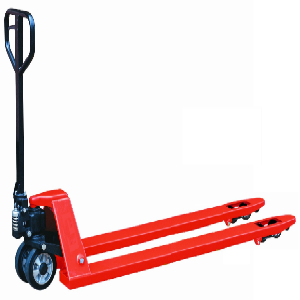 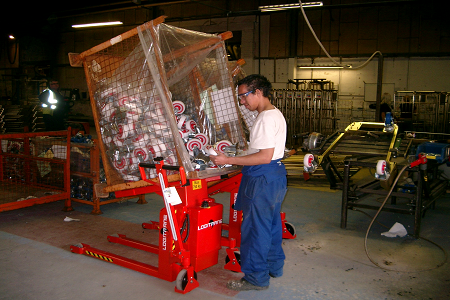 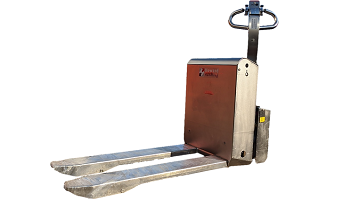 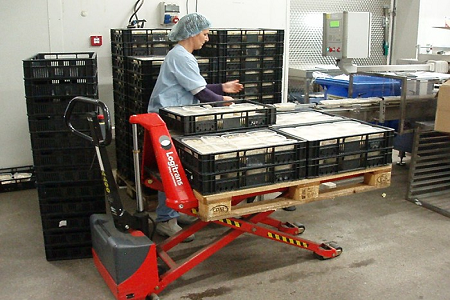 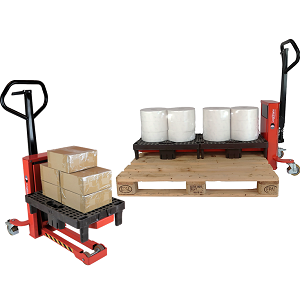 In addition to standard fork sizes for EURO pallets and UK Chep-style pallets, we also offer pallet trucks for quarter pallets, printers pallets and heavy duty pump trucks with 3 and 5 tonne capacities. 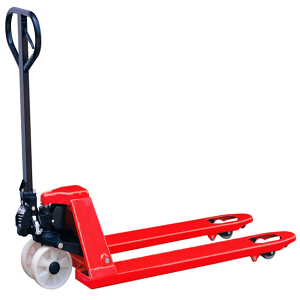 Our pallet trucks can be supplied with footbrakes and hand brakes and we offer low noise trucks for shops, showrooms and for the transport industry. 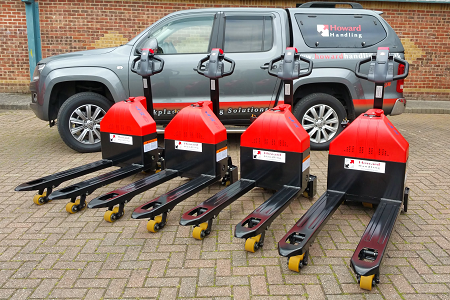 Our pump trucks can be modified with fork widths and lengths for non-standard applications, can be painted in bespoke colours and customised with business names and logos. 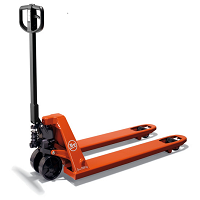 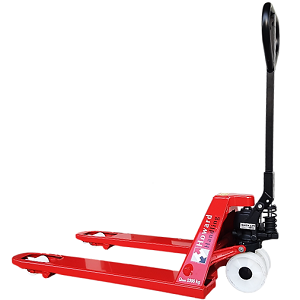 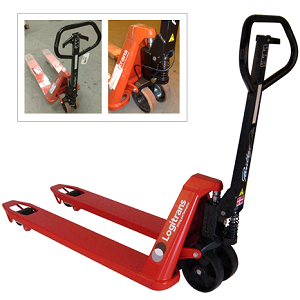 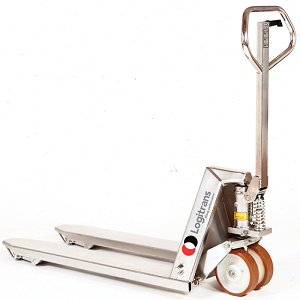 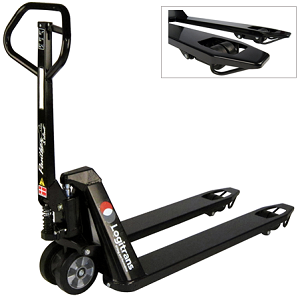 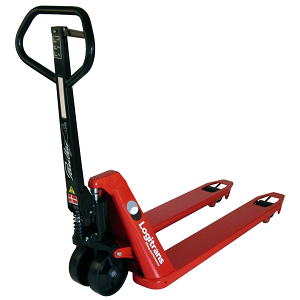 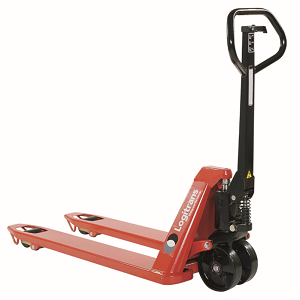 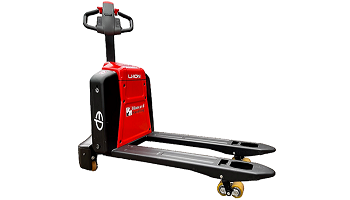 The perfect basis for all transport systems – our manual pallet trucks are robust for moving goods and materials. 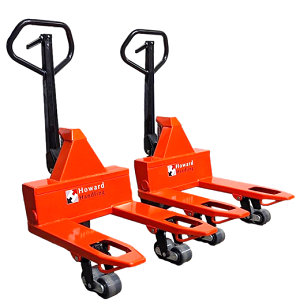 These trucks are versatile, convenient and reliable, they perform well in every environment and offer many years of problem-free handling. 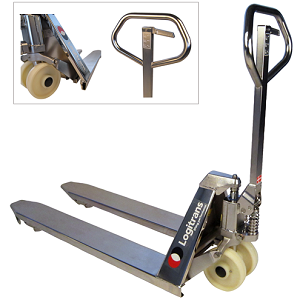 Excellent ergonomic properties guarantee safe, user-friendly handling.